Mesenchymal Stem Cell treatment has been shown to improve bone tissue formation in babies with osteogenesis imperfecta. Researchers from Karolinska Institutet’s Department of Clinical Sciences have developed an application for mesenchymal stem cells [the same type found in Dental Stem Cells] to provide treatment for children born with osteogenesis imperfecta. 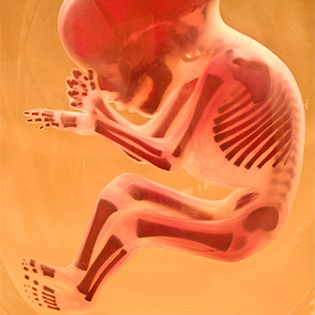 The researchers utilized the unique properties of MSCs to facilitate and improve bone tissue formation through in utero transplantations.